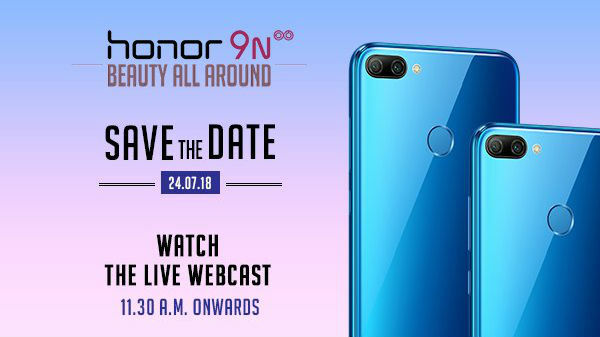 Honor is gearing up for a new smartphone launch in India on the 24th of July and now, according to a leak, the company is all set for the Honor 9N, which will be a rebranded version of the Honor 9i (2018), which was recently launched in China. The Honor 9N will be the second smartphone from the brand to embrace a notch. As the Honor 9N or the Honor 9i (2018) retails in China for a starting price of CNY 1399, the company is expected to launch the same in India for a price of Rs 14,000 ~ 15,000. Just like the Honor 9 Lite, the Honor 9N is likely to be available in the flash sale model. 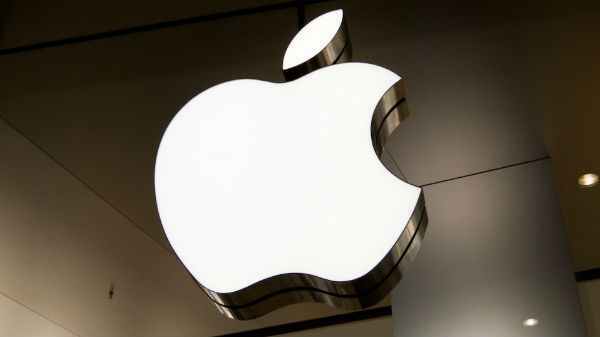 According to the leak, the smartphone will be launched in collaboration with Flipkart and will be available exclusively on Flipkart via flash sale model. The company has already started to tease the smartphone via social media and has also confirmed the name of the smartphone as the Honor 9N. The teaser also reveals that the smartphone will have an all-glass design with a dual camera setup at the back and a notch on the front of the smartphone. The company is expected to launch the Honor 9N in a variety of colors, including Green, Black, Blue, and Purple. The Honor 9N will have a 5.84-inch FHD+ IPS LCD display offering a taller 19:9 aspect ratio. Under the hood, the device will run on the HiSilicon Kirin 659 Octa-core chipset with either 4 or 6 GB of RAM and 64 or 128 GB of onboard storage with the option for storage expansion via micro SD card slot. On to the optics, the smartphone will have a dual camera setup with a 13 MP RGB and a 2 MP depth sensor. On the front, the smartphone will have a massive 16 MP selfie snapper with AI features and support for face unlock. 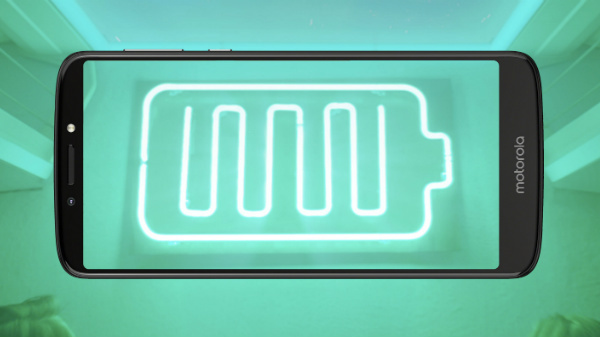 The smartphone will be backed by a 3000 mAh Li-ion battery with features like 10W fast charging via micro USB port and the smartphone is also likely to retain the 3.5 mm headphone jack. In terms of operating system, the smartphone will be running on Android 8.1 Oreo with the custom EMUI 8.1 skin on the top. The specs-sheet does not differ much from the other budget smartphones from Honor. 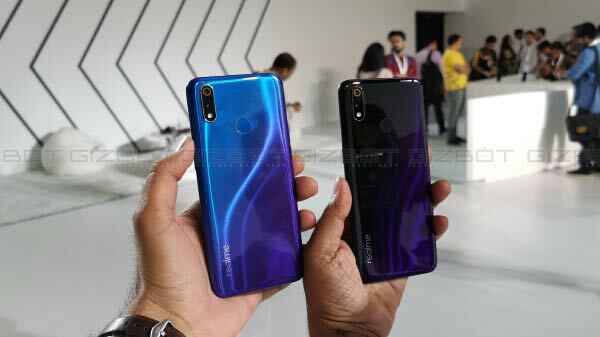 However, the Honor 9N does have a couple of advantages as the smartphone has an all-glass design with a notch as well. Considering all the elements, the Honor 9n is likely to retail in India for Rs 13,999 for the 4 GB RAM and 64 GB storage.